Missing Teeth? Find Out if Dental Implants in Juno Beach Will Work For You! At one time, losing your teeth meant you had to resign yourself to a lifetime of wearing full or partial dentures. Thankfully, those days are long gone! People have more options than ever for replacing missing teeth, including dental implants in Juno Beach. This option is incredibly popular for one simple reason: Implants look, feel, and function more like natural teeth than anything else. 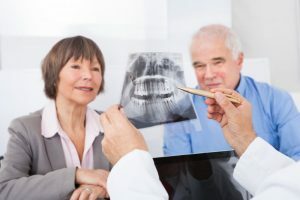 But one common question people have is, “Am I a good candidate?” Keep reading to find out which factors a dentist will look at to determine if implants are right for you and what you can expect from a consultation! Comments Off on Missing Teeth? 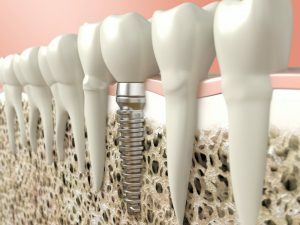 Find Out if Dental Implants in Juno Beach Will Work For You! If you’re missing any teeth, you’re not alone. Did you know that around 120 million Americans are missing at least one tooth? This not only hurts you aesthetically, but it can also be bad for your oral health. There are a handful of replacement solutions, but dental implants have proven to be the longest-lasting and most natural looking. Patients wait to get dental implants for reasons like time or money, but it’s actually better for your health and your pocketbook to get them sooner than later. Read on to learn why you shouldn’t wait to receive dental implants in Juno Beach. Cosmetic dentistry used to feel like it was something only actors could access and afford; however, that is not the case anymore! There are so many amazing treatments that can help you achieve the smile you’ve always wanted, and you might be surprised to hear how affordable they are. If you’ve ever wondered what cosmetic dentistry could do for you, your cosmetic dentist in Juno Beach has innovative new technology to share with you! Will an Implant-Supported Bridge in Palm Beach Gardens Feel Natural? Missing teeth can be a huge burden, especially if you’re older. 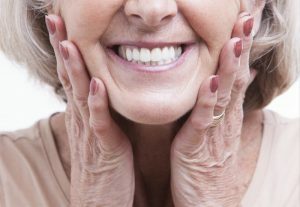 Dentures may replace teeth but they never really feel as natural as your previous teeth did. The same is often true for dental bridges which only sit on top of the gums. When it comes to regaining that natural feel that teeth provided, the best and only way to get it back is through dental implants. But how do you know that your implant-supported bridge in Palm Beach Gardens will feel natural? Today, a dentist answers exactly that. Comments Off on Will an Implant-Supported Bridge in Palm Beach Gardens Feel Natural? Smiles Remade with Porcelain Veneers in Palm Beach Gardens! You’re tired of feeling like you have to conceal your teeth when you laugh or smile for photos. Furthermore, you desire to have more confidence, but how should you go about achieving this goal? Your cosmetic dentist says an easy way to have the smile you’ve always dreamed of is to have porcelain veneers in Palm Beach Gardens placed. As you read on, you’ll learn how the process works, the importance of your veneers being customized and information on whitening. Comments Off on Smiles Remade with Porcelain Veneers in Palm Beach Gardens! Replacing teeth is important, but the only factor more important than replacing teeth is the method in which it’s done. 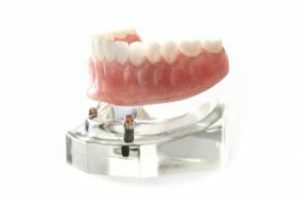 Dentures and dental bridges may seem like a cost-effective solution at first because of their lower upfront cost, but at what point does replacing them regularly outweigh the savings? Furthermore, dental implants in Juno Beach are more capable of lasting in the long-term and thanks to treatments that make receiving them easier for more people, there’s no reason not to switch. Dear Dentist in Juno Beach, What’s Actually in My Toothpaste? Toothpaste is part of your daily life. You use it every morning and every evening, and maybe you never give much thought to the substance that you’re using to keep your pearly whites strong and healthy. But what is actually in that stuff? 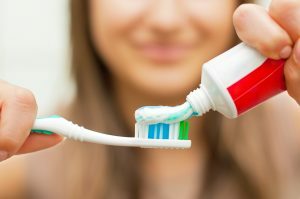 As your dentist in Juno Beach explains, you might be surprised by what you find out when you take a close look at your toothpaste’s list of ingredients. Comments Off on Dear Dentist in Juno Beach, What’s Actually in My Toothpaste? If you’re dental insurance plan didn’t provide you as much coverage for dental implants as you hope they would, don’t give up on treatment just yet! 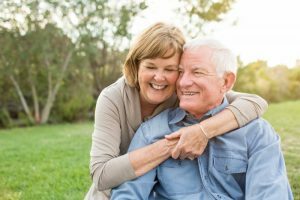 While dental implants in Palm Beach Gardens do have a high upfront cost, there’s a reason they’re often chose over the other tooth replacement methods. Today, your dentist wanted to go over these benefits in more detail as well as mention the limited-time offer to make payments more manageable.